Singanallur(Trichy Rd), Coimbatore - 641 005. Mettupalayam Road, Thudiyalur, Coimbatore – 641034. There are a few projects which cost less, and the main purpose is that it acts as a shelter for old aged people for them to relax and lead a setback life style. 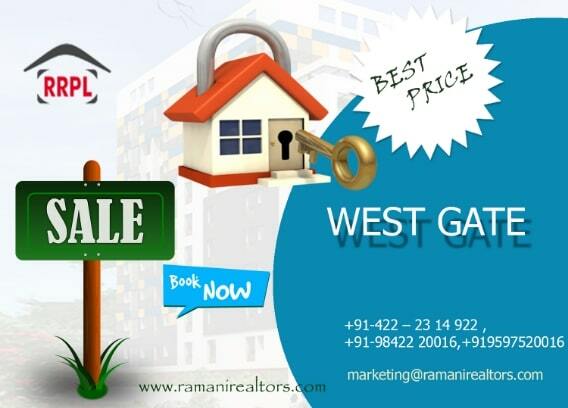 The Company has had long term association with leading financial institutions for processing individual Home loans to the customers, which has helped the company to tap the potential market. "Grow together with the environment and the society" is the principal that follows the success of the company. 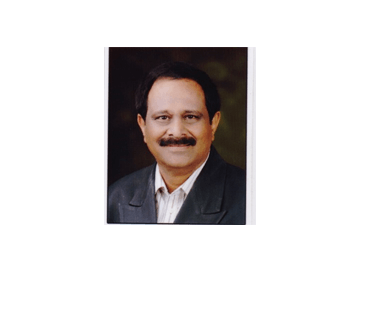 Mr.V.Subramanian is the Managing Director of the company. He holds a bachelor’s Degree in Commerce and has been in the construction field for over 30 years. He is a man of integrity and focus, who inspires those around him to work with dedication. Mr.V.Subramanian is the Managing Director of the company. He holds a bachelor’s Degree in Commerce and has been in the construction field for over 30 years. He is a man of integrity and focus, who inspires those around him to work with dedication. He has served as the President of CREDAI. He is a member of the Coimbatore & Ooty Golf club, Cosmopolitan and TNCA club in Chennai. He also involves himself in social and religious activities in and around Coimbatore. Both the Directors, Venkataraman and Subramanian are widely respected among the business and social circles of Chennai and Coimbatore. They have proven their abilities in every sphere of activity, right from planning to completion of projects, and have together taken the company to great heights since its inception. Mrs. Dharma Subramanian is the Executive Director of Ramani Realtors Pvt Ltd. She has over 18 years of experience in the field and lends her support in the overall Administration and Management of the organization. 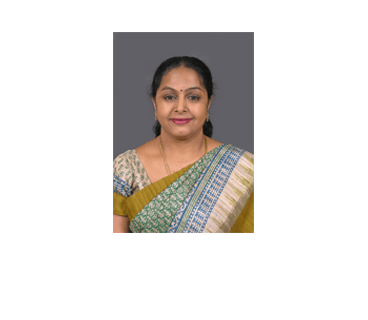 Mrs. Dharma Subramanian is the Executive Director of Ramani Realtors Pvt Ltd. She has over 18 years of experience in the field and lends her support in the overall Administration and Management of the organization. She is the Correspondent of the Coimbatore unit of the renowned Maharishi Vidya Mandir. She is also an active member of the FICCI & Inner Wheel.